Let's get to the heart of the matter together. Do you need a solicitor immediately? Colledge & Shields LLP is the only niche Family Law Practice in Dumfries & Galloway and is based in Dumfries town centre. 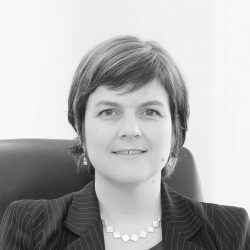 Jenny Colledge, Sandi Shields, and their experienced team of staff, provide top quality, bespoke legal services on all legal matters that affect the family. 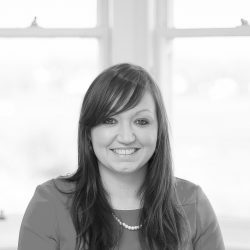 Jenny Colledge was Accredited by the Law Society of Scotland as a Specialist in Family Law in 2004 and the majority of her caseload relates to family law matters, including separation, divorce, cohabitants’ claims and actions relating to children. Sandi Shields is from Kirkcudbright. She was educated at Kirkcudbright Academy and thereafter studied at the University of Glasgow, where she achieved an Honours Degree in law and, latterly, the Diploma in Legal Practice.